Motorcycle dealerships up and down the land are selling off their 2017 demonstrator fleets, meaning you can save thousands on a nearly new motorcycle with minimal mileage. Known as ex-demos, these motorcycles have been registered and ridden by a dealership, prior to sale but most only have low mileages and are well cared for. This pre-registration can reduce the price of a bike by thousands of pounds, making them a bargain buy. As well as saving money, ex-demos are also rigorously safety checked before every ride, to ensure those test riding them remain safe. One dealership selling off their range is 5-Ways Motorcycles, Hull. The multi-franchise centre have clearance offers on Yamaha, Kawasaki, Suzuki and Piaggio machines, ranging from 50cc scooters to litre sportsbikes. Some have under 100 miles on the clock and over £2000 off the asking price. “It’s an opportunity to get an as-new machine for money off the list price,” says Gareth Robinson, Director at 5-Ways. “All our demo bikes are serviced before they go out to customers, so that’s one additional saving you will make too. Then, you’ve got to consider the safety checks. Interestingly the most popular bikes from the deal have been Yamaha’s MT range and 5-Ways have almost entirely sold out of their Kawasakis. “They are often low mileage because manufactures are pushing for more demonstrators to be added all the time,” adds Robinson. “We try to use one predominantly and do the mileage on one and then save the other as a low mileage example. 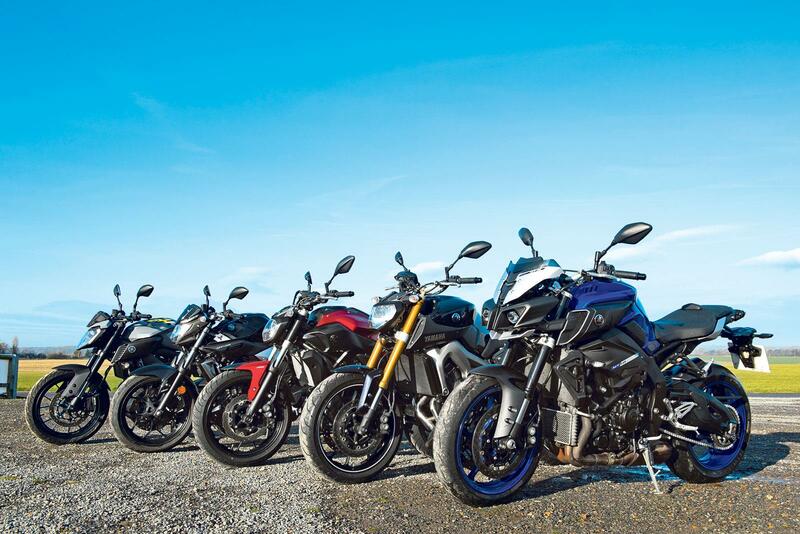 Robinson also dispelled the myths surrounding the abuse test bikes receive at the hands of throttle-happy punters, saying: “The majority of dealers have a recognised testing route and ours is pretty much always adhered to by the people who ride our bikes. So if you’re looking for a good deal, it could already be waiting at your local dealer. 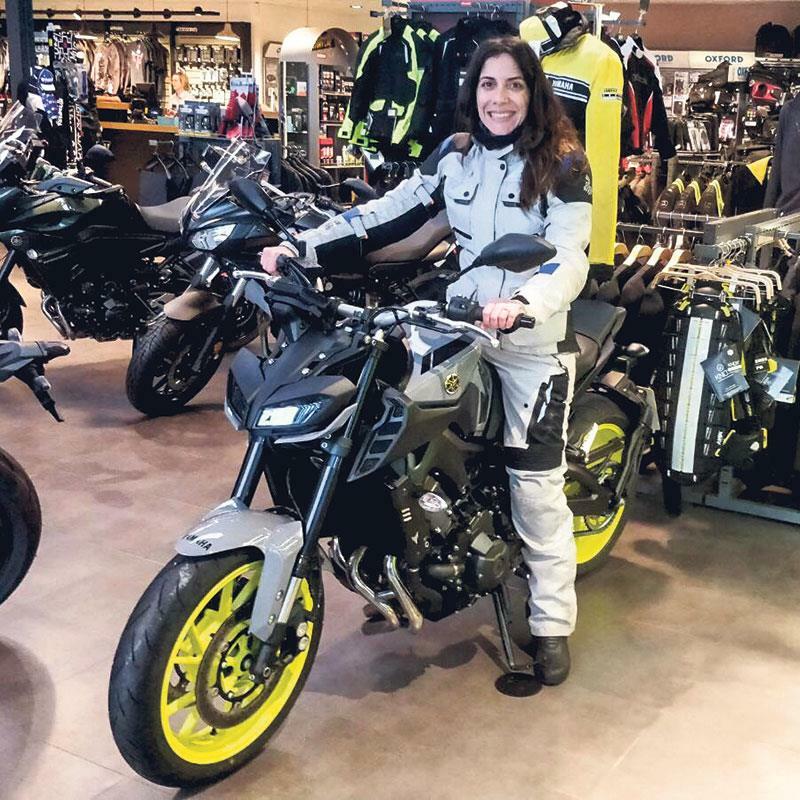 MCN’s Online Editor Maria Vallahis bought her MT-09 as an ex-demo. “I was looking for a brand-new Yamaha MT-09 but they were completely sold out from July - December. I also had a specific colour in mind the (Night Fluo), which made it harder to find. My ex-demo from Webbs, Peterborough had less than 1000 miles on the clock, had already been run-in, had its first service and was in the colour that I wanted. I also got over £1000 off! Why not check out MCN's YouTube channel for more advice and features?